Hello everyone! 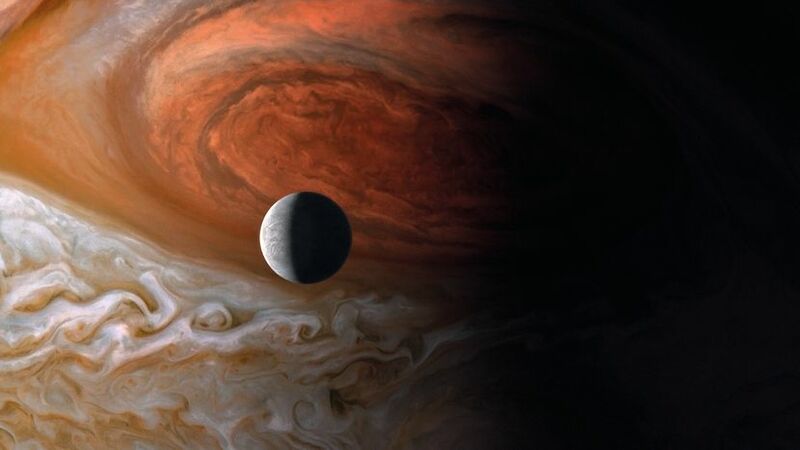 If you live in Belgium or in Brazil, you have the chance to see Voyage of Time: Life Journey, before the still unset official release. How? Going to Festivals! for our South American friends: the Rio de Janeiro International Film Festival (October 6-16, 2016) released the line-up yesterday, but not the calendar. Thanks to One Big Soul: The Terrence Malick Community on Facebook!